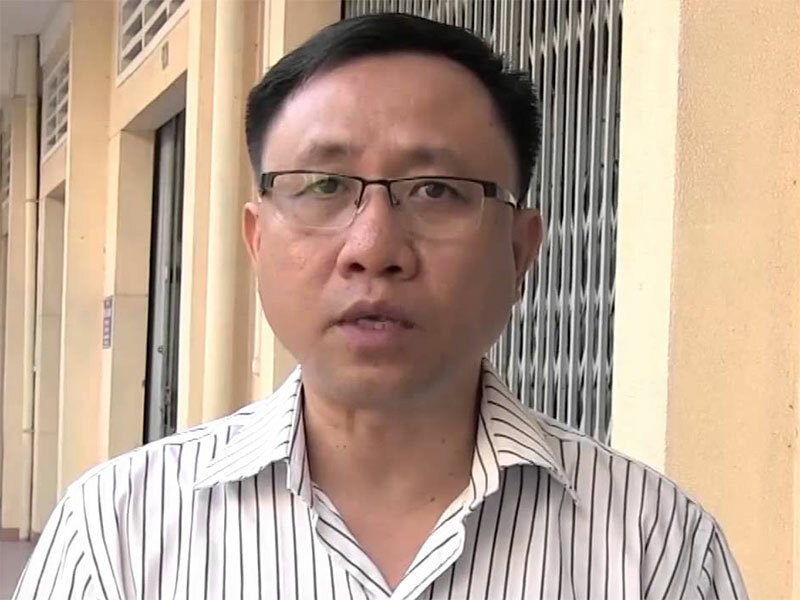 Nguyen Bac Truyen co-founded the People’s Democratic Party (Đảng Dân Chủ Nhân Dân). Prior to his arrest, he published many articles critical of the Vietnamese government. He set up a law office at his company, Viet Thinh Phu, to provide free legal assistance to those affected by government land grabs. 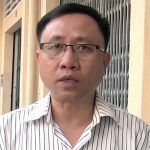 He has spoken up in favor of multi-party democracy and called on the Vietnamese government to release all political prisoners. 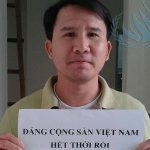 Truyen was released in 2010 after serving 4 years imprisonment on charges of “conducting propaganda against the State”. In 2011, Truyen was honoured with the Hellman/Hammett award by Human Rights Watch. On 19 September 2016, Truyen and his wife, Kim Phuong, were physically attacked by unidentified men as they returned home from a church service in Saigon. Truyen has been subjected to ongoing harassment by the authorities. 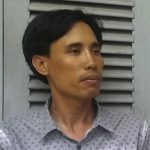 Truyen was arrested along three other human rights defenders, Nguyen Trung Ton, Truong Minh Duc and Pham Van Troi on 30 August 2017.